Economist. Graduate of the Foreign Trade Faculty of SGH. 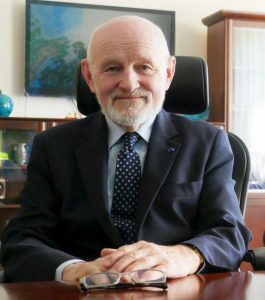 Special Representative of the Directorate of the International Labor Organization for Georgia. In the years 1996-2004, he was the Director of the International Affairs Office at the Chancellery of the President of the Republic of Poland and in the years2004-2010 Ambassador of Poland in Geneva. Minister Plenipotentiary of the PR Embassy in London, Representative of Poland at the International Tourism Organization in Madrid and the Second Secretary in Tokyo. Decorated with, among others, Commander of the French Legion of Honor, Grand Cross of Merit of Chile, Commander of Pogon and Order of the Great Fr. Gedymin, Commander of the Order of the Rising Sun of Japan. 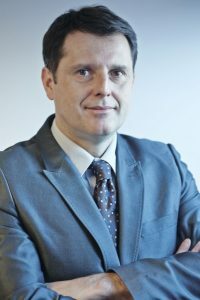 Associate Professor at the University of Economics in Poznań, Rector’s Plenipotentiary for Projects and Development at AFIB Vistula University. 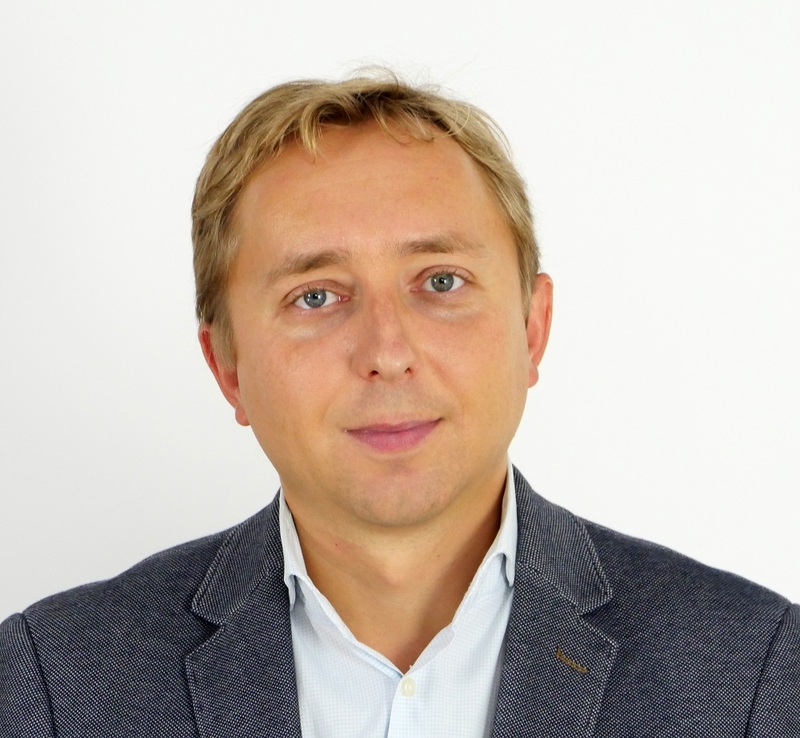 Expert in school management, education, innovation in education and management of intellectual capital, marketing and service design; one of the Knowledge Management precursors in Poland. Author of the Creatives in Business (Poltext 2015). He has been cooperating with many local governments, teacher training centers, training management staff in education for almost 15 years . Co-author of many expert opinions for companies and public sector institutions. Scholarship holder of two prestigious Fulbright Senior Scholarships (2006-2007) and Marie Curie Research Fellowship (2002-2003). Author of ten books and over 250 scientific and popular science articles. Since 2009, he has been organizing conferences from the series “Innovative management in education”. Director of International Marketing and Recruitment with a demonstrated successful 11 years history in the higher education industry, regarded as a leading international education consultant. Since 2012 has been leading International Marketing and Recruitment of Vistula Group of Universities which in 2016 has become the most international university in Poland according to Perspektywy rankings. Expert in International Marketing and Sales, Student Enrollment Management, Internationalization, Strategy Development, Communication Strategy, International Admissions and Leadership.